Become a founding member of The OAS! The OAS welcomes people who want to help get this organization off to a great start. When you click on the "Join now" button, you will be given options for Founding Associate or Founding Full Membership in addition to the regular membership levels. Founding membership has now been extended to December 31st, 2015, due to the length of time that it took for 501c3 tax exempt status to be granted. Founding Members will get a permanent certificate of membership suitable for framing sent to their postal address. Enter your email address to follow The OAS and receive notifications of new posts by email. (C) 2015 the Open Atmospheric Society. 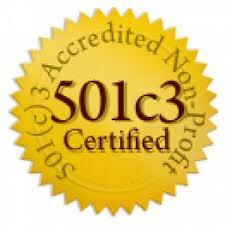 A 501(c) 3 tax exempt organization IRS number 46-0643734. All rights reserved worldwide.